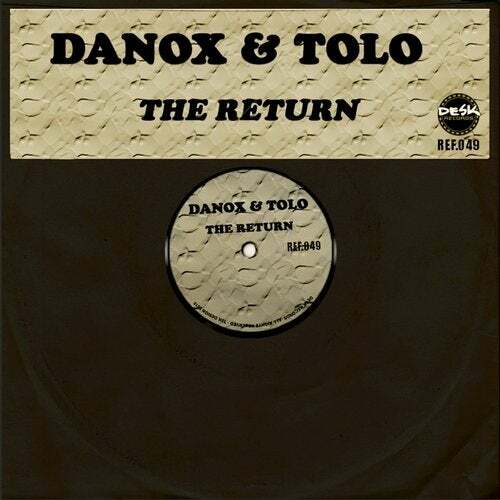 Danox & Tolo they come back! After his previous successes, we have two melodies for Desk addicts!!! Procued by Alfredo & Javi Tracker!